Search "Easter" 4 results have been found. 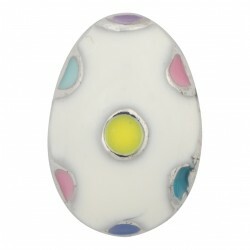 The perfect charm to tuck away in a plastic egg, ready for those eager little hunters to find on Easter day, our Easter Egg charm is certain to delight! 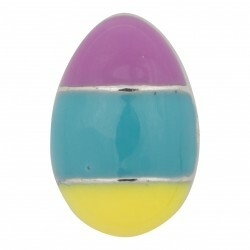 The best addition to an Easter Egg basket, or hung from the branches of an Easter decoration, this Easter Egg charm won’t fade like real eggs! 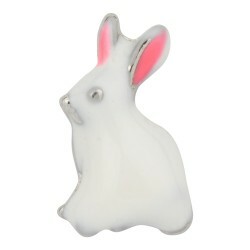 Perfect for Easter, for rabbit owners or for that magician who wants to pull something silvery from a hat, our Bunny Rabbit charm is bound to delight. 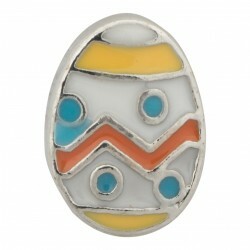 Cute and colorful, this Easter Egg charm is the perfect basket gift, or tucked into an egg to hide, waiting for little eyes to find!